Love RV travel? When you're planning your next trip, here are some great places to take your rolling home. When you visit loved ones, everyone has a great time, but quarters can get a bit cramped. What could be better than bringing your own home? 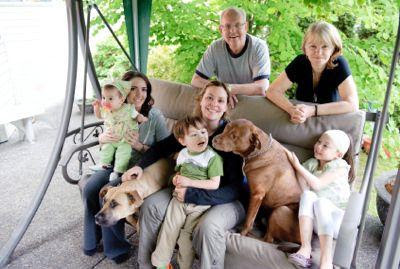 You can spend time with your family during the day, and go relax at home in the evening. It will give everyone a little time to unwind so your trips are twice as enjoyable. Races aren't just a single day event. Many ticket holders gain access to practice sessions and qualifying races held on different days. Not only that, but many NASCAR RV campsites offer jumbo screens, a tailgating atmosphere, family friendly activities, BBQ's, special events and much more. It's a great way to get that at-the-track experience. 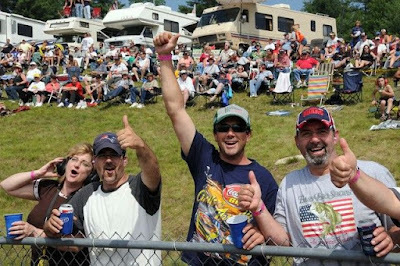 If you're from the south, you'll know that securing a spot in RV city for the Florida Georgia game is like finding gold. People come from all over the south to tailgate for the event. 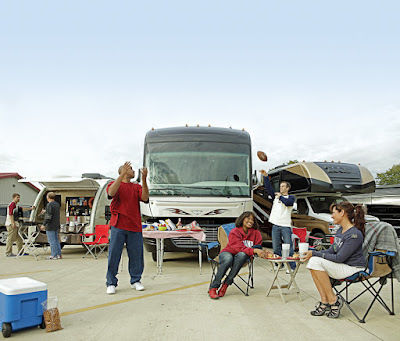 RV camping is extremely popular for both college and NFL match-ups. It's great to have all the comforts of home while on the road. 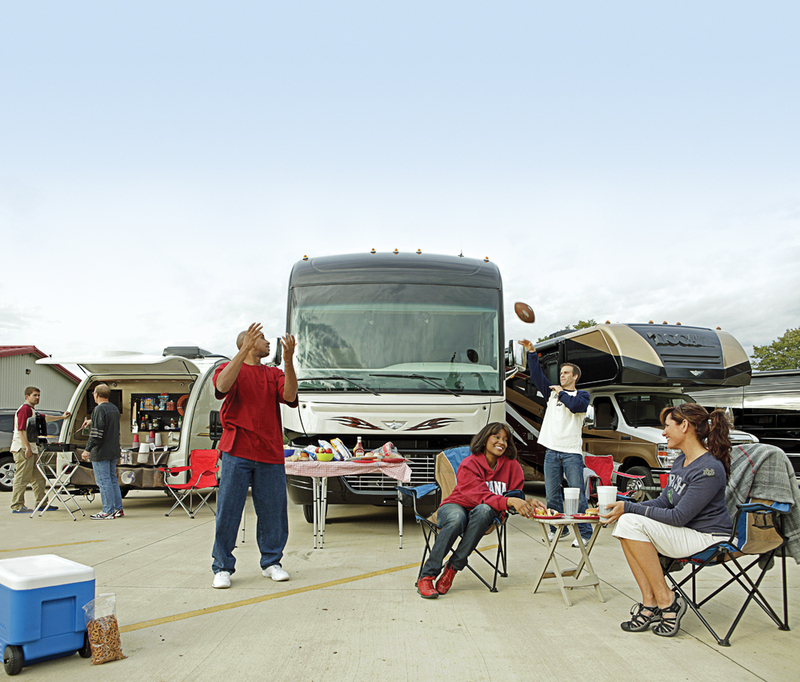 Plus you can set up your fan gear, start tailgating and cheer on your team without fighting the crazy traffic. One of the many benefits of RV travel is that you aren't limited in distance. Your home goes with you! If you've always wanted to see an antique show in Texas, it's there waiting. If there's an awesome flea marketing in Colorado, you're just a drive away. 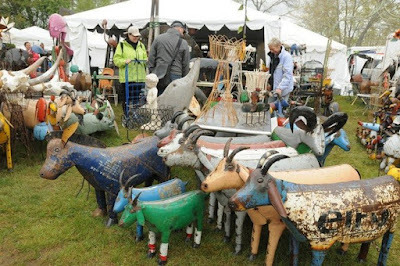 Having an RV is a great way to attend antique shows, flea markets and other large sales across the country. Just make sure to save room for your purchases. Last but not least, we offer the most common RV trip: camping. You can experience everything the great outdoors offers without giving up an luxuries. RV parks also offer a number of great amenities, including WiFi, clubhouses, events, social clubs and more. Whatever the reason you get your RV on the road, it's one of the most versatile vacations available. So what are you waiting for? Start planning your next vacation today and make the most of your roving home. Listen, there's a reason we are called the Sunshine State. It's sunny here and that means it gets pretty hot. We know most RVs have amazing inventions called air conditioning, but if you plan to leave your RV at all, we have some ideas for surviving the summer heat. These aren't your grandma's tips though, so stay tuned. We all know to drink water when it's hot. This is not news, so let's skip to the good stuff. 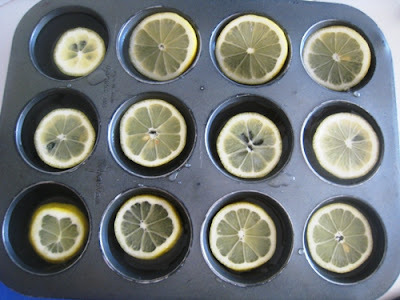 Take a muffin tray and add slices of lemon and some water. Stick that in the freezer and bam, you have homemade lemon ice cubes for your water. It will keep it cold and delicious, plus it looks pretty. You can also add limes, fruit or mint. Drink up, friends! Fine, we'll admit it. We are OBSESSED with this idea. Just take a cheese cloth, cut it and add some plastic ice cubes. You could keep these in a cooler of ice for parties, hanging out on the porch or beach days. They are great for grandkids or yourself. They sell all sorts of funky ice cubes now, so you can get as creative as you want. Now that's a cool fashion statement. These hammocks are great for RV campers because they fold up and usually come with the equipment to attach to trees. You could also rig up your own folding system. However you set it up this will help keep you cool with breathable material, especially in the shade with one of your ice lemon waters. Wait! Before you think we're crazy, hear us out on this one. Have you ever been exceedingly hot in your bed and then you stuck out one foot and felt better? A lot of your body's temperature regulation comes from your feet. If you're hanging outside and starting to feel the heat, grab a bucket of ice and let your feet sit in it for a minute or two. 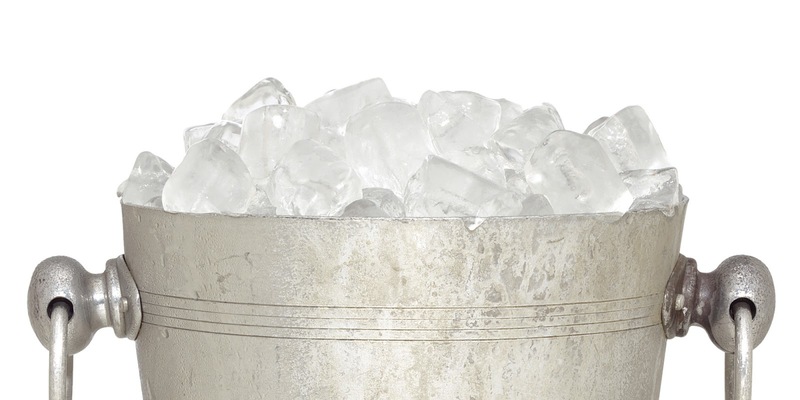 You'll cool down and it's one heck of a way to keep drinks cold. We're trying to keep it simple here, so this trick is pretty easy. A large brimmed hat is not only stylish, but also a great way to stay cool. 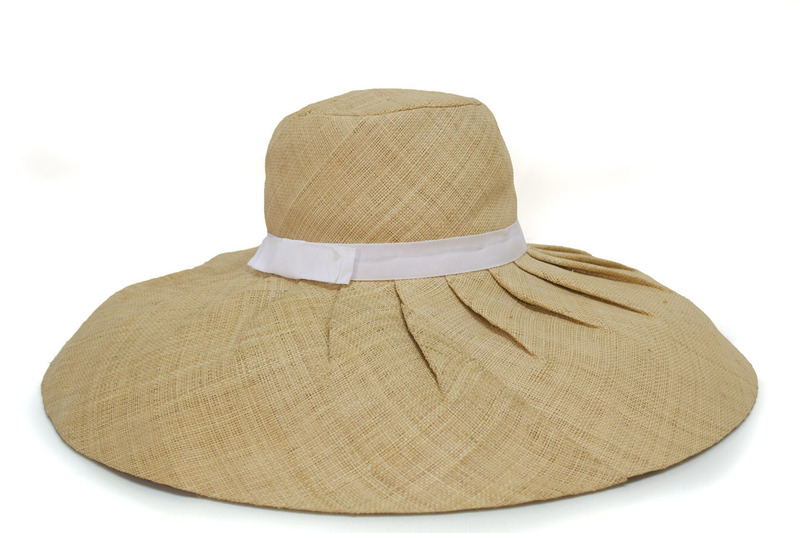 It keeps the sun from your face while protecting your head from the harsh heat. 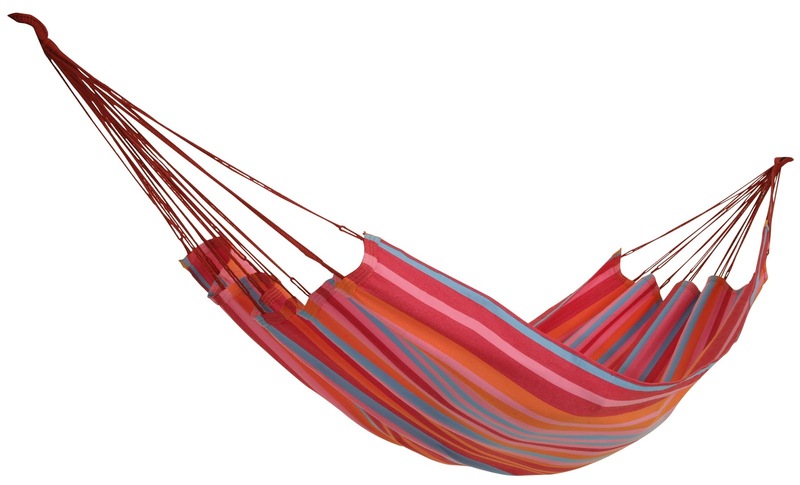 Whether you're spending time outside, going for a walk or enjoying the beach, this is a must-have summer accessory. There's a movement in America. It screams less is more and fights back against the societal norms of consumerism and greed. In an age where we place value on having the biggest and best of everything, many people are choosing a simpler path. The small house movement is growing ever popular. People are giving up their traditionally sized 2,600 square foot homes in exchange for homes averaging between 100 and 400 square feet. Why? There are a number of reasons this lifestyle is appealing to many people. The main reasons people are choosing to downsize include financial, economic, time and lifestyle concerns. Many Americans spend anywhere from 1/3 to 1/2 of their income just keeping a roof over their heads. 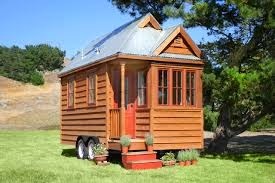 If a tiny house is built DIY the average cost is only $23,000! Plus, these homes cost much less to live in than a traditional home. Overall, you're looking at some pretty big savings. 55% of tiny home owners have more savings in the bank with an average of $10,972. Besides financial factors, many people love that the homes don't take much work to upkeep. This means more time for family and the things you enjoy. Plus you're a lot less likely to spend lots of time hanging out in a 100 square foot home. But what if you're looking for a more mobile lifestyle? Full-time RVing could be a good alternative to living in a tiny house. If you are retired or work from home this might be the perfect option! Since the average RV is around 450 square feet you'd be living the small lifestyle. There's a lot that goes into living in such a small space full-time, but many people find the trade-off's are worth it. A less is more attitude can permeate your entire life and make your existence much more fulfilling. Prices for new RVs can start at $50,000, but you can always buy a used RV and renovate it. Plus you'll save money on rent, and other expenses you'd generally incur living in a home. The average yearly savings for a full-time RV camper versus a homeowner is around $4,467! Although the small house movement comes with challenges, it's definitely an increasingly appealing lifestyle. Do you think you could handle living in a small house?